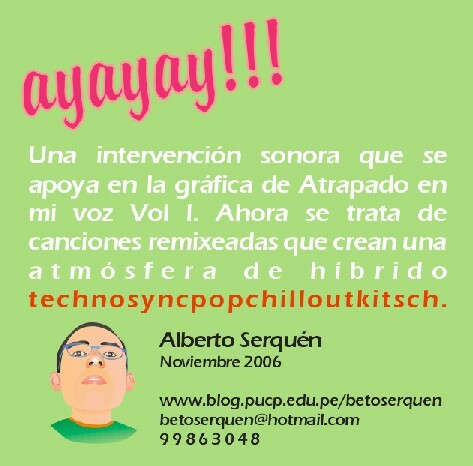 Clic en Leer mas para escuchar algunos audios !!!! 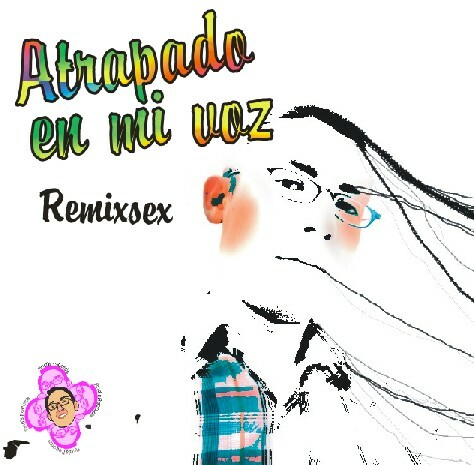 me han encantado tus remixes, beto. oye, hay que vernos en vacaciones! a blog that’s both equally educative and interesting, and without a doubt, you have hit the nail on the head. hard in favor of his website, for the reason that here every stuff is quality based stuff. this impressive paragraph to increase my knowledge. to this article. I want to learn even more issues approximately it! place else could I get that kind of info written in such a perfect means? I have a venture that I’m simply now running on, and I have been at the look out for such info. I read this piece of writing fully about the resemblance of most up-to-date and previous technologies, it’s awesome article. fastidious and the visitors are really sharing good thoughts. previous to and you’re just too wonderful. the way in which you say it. You make it entertaining and you still take care of to keep it sensible. I can not wait to read far more from you. This is actually a wonderful site.